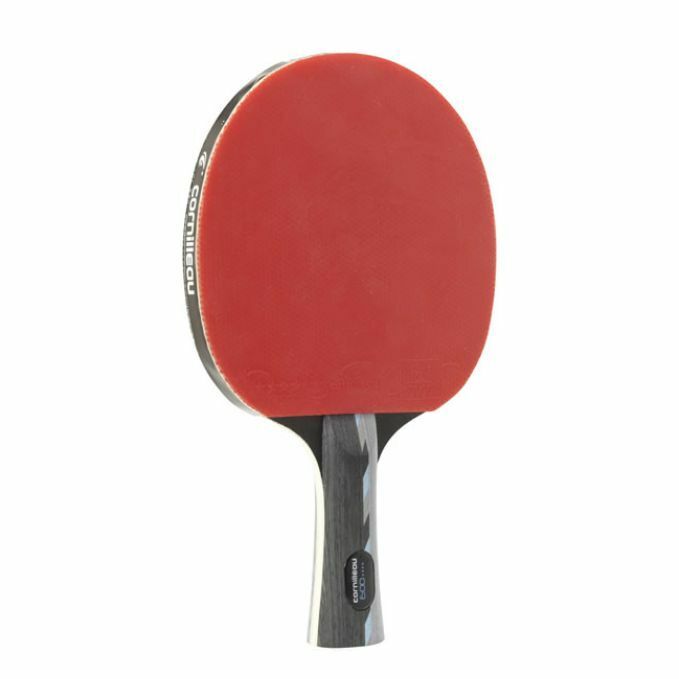 The Cornilleau Perform 600 table tennis bat is designed for regular to advanced players, who value offensive play. 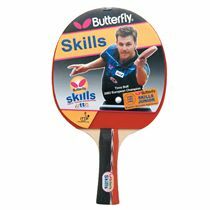 The bat gives control over spin and speed and helps player improve and adjust to the game. The bat is constructed from 5mm plywood with flared handle, 1.8mm sponge and ITTF 4 star covering. 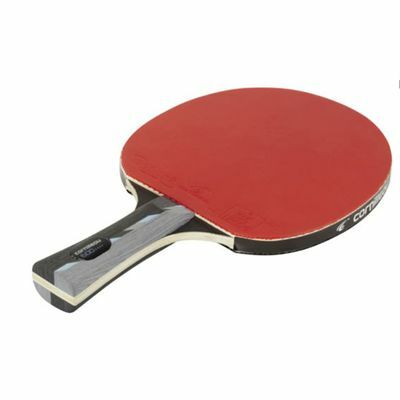 It comes in a rigid box, which can be re-used as a bat cover. 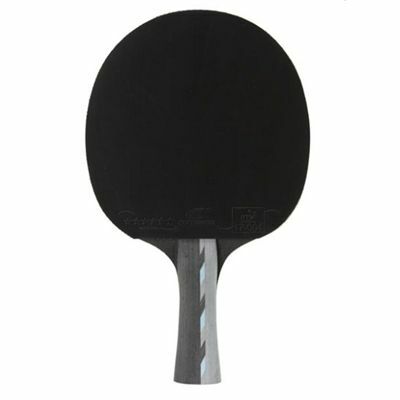 for submitting product review about Cornilleau Perform 600 Table Tennis Bat 2013.